We are a small voluntary group dedicated to helping wild hedgehogs, providing care and treatment on site and by educating the community about the needs of these special animals. Based near Pickering. Corio Raptor Care and Rehabilitation is a small but highly specialised centre dedicated to the care and rehabilitation of raptors. Based on the border of Lancashire, Yorkshire and Cumbria. Multi-species rescue in Banchory which does not discriminate against “pest” species. 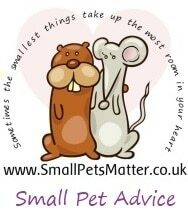 Helpwildlife.co.uk is a charity run website providing advice about sick, injured or problem wildlife, and a directory of around 400 wildlife rescue organisations. If you have found it to be a useful resource, please leave a comment on our feedback page. 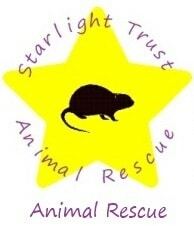 Please also consider making a donation to support the running of this website and the other work of the Starlight Trust. Like us on facebook for news, advice and to spread the word about our work. Copyright © Starlight Trust 2019.